Groove With Mashable and Friends at MashBash SXSWi - trendistic.com: ever tried. ever failed. no matter. try again. fail again. fail better. Are you ready to rock out with the Mashable team at MashBash SXSWi? 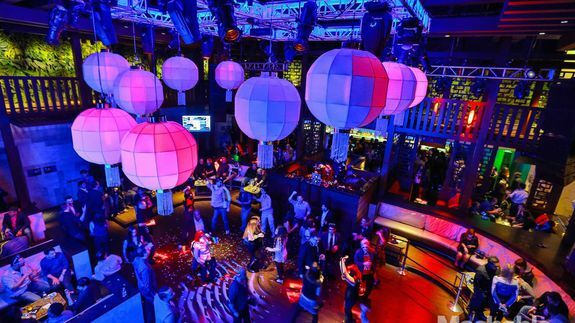 Mashable is hosting a blowout party Sunday, March 9 from 9 p.m. until 2 a.m. Held at The Ranch, MashBash will be a time to celebrate with new friends made at SXSWi and dance the night away. There will be live music, an outdoor space, light painting, games and of course an open bar.